Your Source for Foreign Horror, Sci-Fi, and Fantasy Films. Our Motto is Subtitles or GTFO! I really hate MTV. Yeah, I hate it for the obvious reasons: The fact that the “M’ doesn’t really mean anything anymore, the inane reality shows, and its contribution to the coarsening of American culture. Mostly, though there’s no direct connection, I hate MTV for the creation of running zombies. I think this is a result of the style of MTV has influenced some film genre’s in that they have to become flashier and more up-tempo, quick cuts, shaky cams, and running, freaking zombies. Lumbering zombies are perfectly effective, and had been the standard until the Dawn of The Dead remake, but that’s just not good enough for the little freaks that grew up on MTV. Not even German cinema can escape MTV’s insidious influence. Rammbock: Berlin Undead features those abominations. Outside of that, it’s a pretty good film. It starts with Michael arriving in Berlin, to return apartment keys to his long-distance girlfriend, Gabi, who had just broken up with him (Crack that whip!). When he arrives at her apartment, she’s not there; just in time for all Hell to break loose. He gets holed up in the apartment with Harper, a maintenance man, who was doing some work in the apartment when Michael arrived. The rest of the movie deals with them trying to survive, and eventually attempt to escape to safety. There are also eight other survivors in the building, of course some make it, and some don’t. This is a low-budget, yet well-made film. Entire film takes place inside of the apartment complex. Our heroes, Michael and Harper are kind of hapless, not really knowing what to do, which is actually kind of refreshing for a zombie film. There are quite a few comedic moments between them, particularly involving a bear costume. There is more of a focus on meaningful character interactions than in most films of this type. Some things also don’t happen the way that are expected. It also ends on an emotional note, which is also highly unusual. 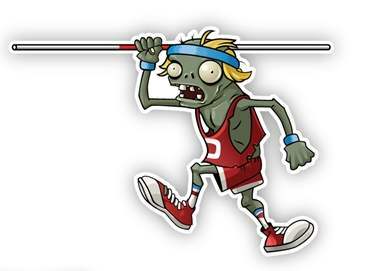 In spite of them being runners, the zombies were effective. The makeup and performances were as convincing as those in higher-budget films. There are also enough of them to make it believable that there is a zombie apocalypse afoot. Also, there is very little gore, but enough to be effective. 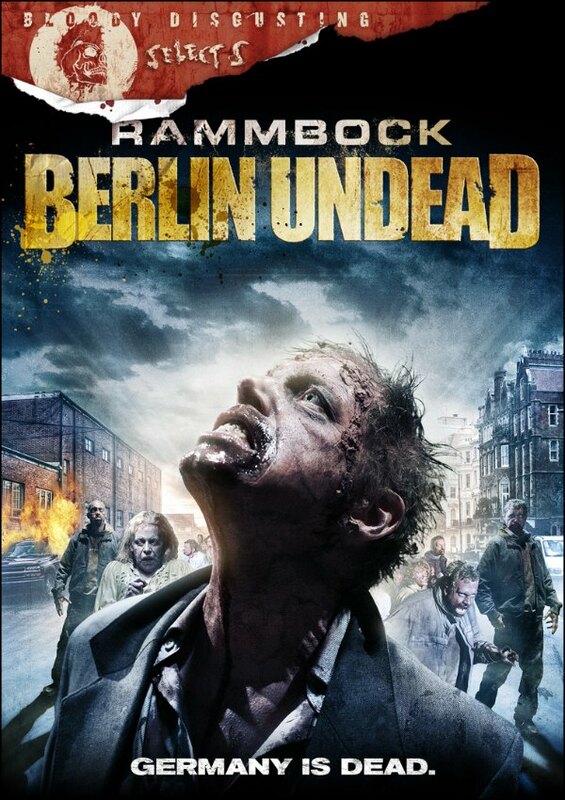 This isn’t the best zombie film that I’ve ever seen, but it’s quite good. It has great performances, good effects, and it also has a slightly different take on the weaknesses of the runners. It is available on Netflix Instant. I give it three out of five running zombies. 'Dead Snow' ain't a Oscar pic but it is fun.